Peyote Cookies originates from crossing Peyote Purple and the legendary Cookies Kush. A large and detailed selection and back-crossing process isolated the very best qualities of both parents into one strain. 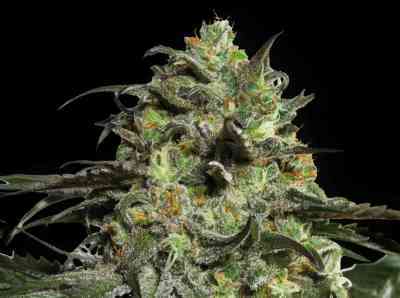 The resulting plant is a vigorous hybrid, robust and easy to grow. Peyote Cookies grows into a heavy and dense stocky plant with strong branches needed to support its dense and resinous buds. The flowering plant displays a dazzling ruby red and purple complexion. 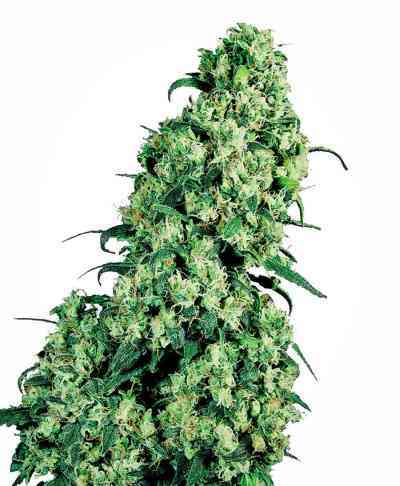 This strain is mould and mildew resistant and grows superbly both indoors or outdoors.Peyote Cookies has a very intense guava and earthy flavour, with impressions of vanilla and coffee with a powerful, relaxing and long lasting effect.